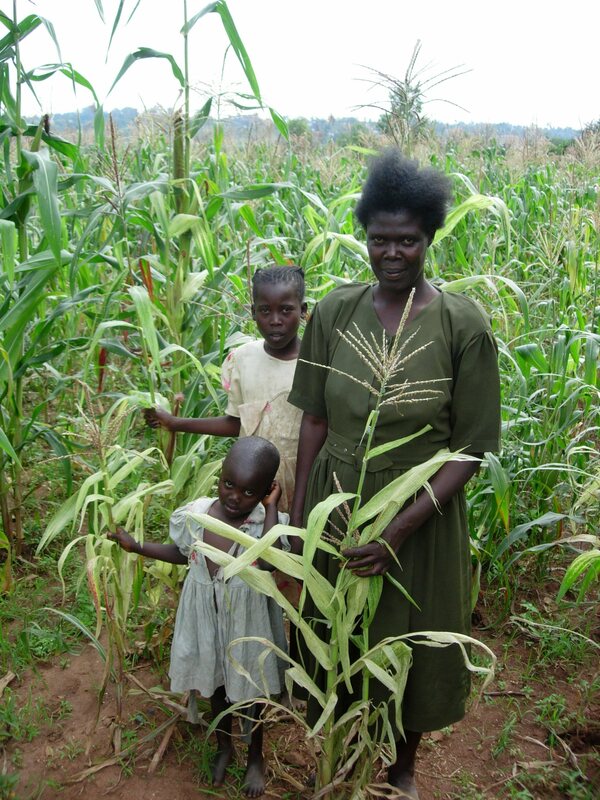 There are millions of Small-holder farmers in sub-Saharan Africa who do not produce enough food from their small farms. uses local unimproved varieties which are susceptible to drought and disease. Technologies have been developed by research to increase crop and livestock productivity many times. However farmers are unaware of, and do not have local access to, these technologies. The main reason for this is that they do not have access to advisory services. We have developed an Approach to assist farmers to gain access to advisory services and local access to the inputs and technologies they need to increase the productivity of their crops and livestock in a sustainable way.